You’ve read (and bookmarked) our Giant List of Free Influencer Marketing & PR Tools, you’ve spent hours researching as many link opportunities as you can, and now you’ve got a large list of prospects. Good for you! But you’re not through with the prospecting phase yet. Before you begin outreach, it’s important to analyze your list of prospects and trim down your list until you’re left with only the best websites. 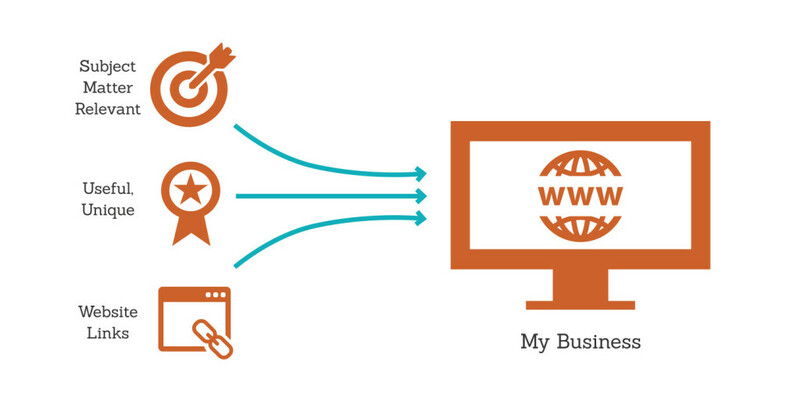 Is the website’s subject matter relevant to my business? Is the website content unique, useful, and well-written? Would I want this site to link to mine even if SEO wasn’t a factor? If the answer to these questions is yes, then you’re off to a good start. Check out the site’s social media profiles. Do they have a lot of followers? Do they regularly promote their site content on Facebook and Twitter? Now use a tool like SimilarWeb to gain traffic insights. Does the site reach a large audience? 2. Now look at the audience – are they engaged? If the site is a blog, does it get a lot of comments? 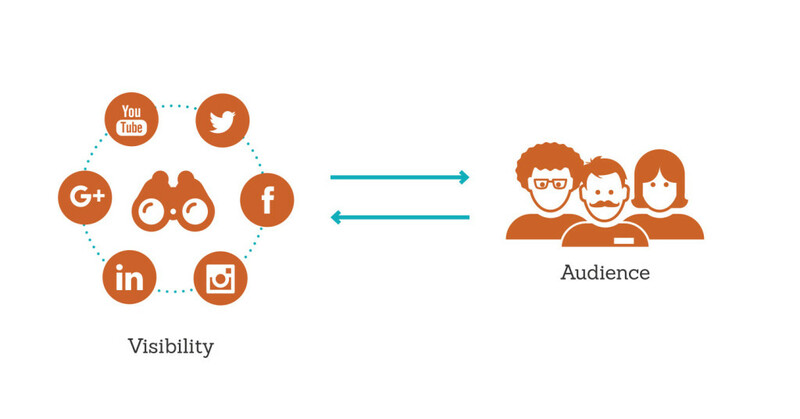 Does the audience interact with the site on social media? Do they favorite, like, respond, and retweet? 3. And speaking of the audience, what are they interested in? Do they have the potential to become leads or customers? Use a tool like Followerwonk to analyze the site’s Twitter followers and find out their demographics and interests. 4. Now, use Buzzsumo and ahrefs to analyze the site’s content. What type of content on the site performs the best? Who is sharing the site’s content on social media, or linking to it from their own sites? If the prospect has a large reach and a relevant, engaged audience, then let’s keep going! This one is easy. Look at your backlinks to see if the site has ever linked to yours before. If they haven’t, that’s no reason to cross them off the list. But if they have, then dig into your analytics to see if they’ve ever referred any traffic, or, even better, resulted in leads or revenue. 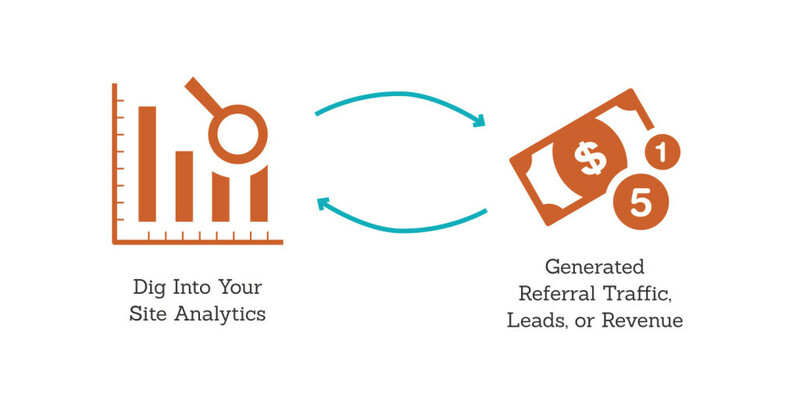 If a site has generated referral traffic, leads, or revenue for you before, chances are it could again. Now, I’m not saying that we should ignore domain metrics altogether, but don’t cross a site off of your list just because its DA is lower than what you want. An easy way to vet a large list of prospects is to sort it by DA and then delete anything below a certain threshold. It’s an efficient way to make a smaller list of sites you need to manually weed through, but you may miss out on a great opportunity. Let’s say, for example, that your business sells makeup and beauty products, and you’re looking for potential partnerships. Makeup artist Jaclyn Hill has a website with a Domain Authority of 21. That’s not wildly impressive, so there’s a chance that Jaclyn may not make the cut if you’re vetting by DA alone. BUT – Jaclyn also has a YouTube channel that has over 2.5 million subscribers! Imagine missing out on that potential visibility because of her low Domain Authority, and rethink the importance of DA. It’s true that nofollow or affiliate links don’t pass along any significant algorithmic value, but that’s no reason to avoid working with websites who use them (or, for that matter, to quibble with them about it while determining the terms of working together). Look at fashion blogger Rachel Parcell of Pink Peonies. According to Racked, Parcell made almost $1 million from affiliate links alone in 2014. Now, if she’s making that much money from those links, imagine how much the retailers must be making from her readers who click through and buy! If working with a site is going to help your business grow, then don’t lose sleep over the code that makes up the links. Getting 30 links is an outPUT. Growing a business is an outCOME. When vetting link prospects, look at the bigger picture. Instead of making decisions based on how a link may affect your rankings, think about how the relationship may affect your business. Concern yourself less about the small details that don’t really matter, and focus on what does. Ask yourself: Can this opportunity help me grow my business? If the answer is yes, then good job – you’ve found yourself a strong prospect. Now go build that relationship!